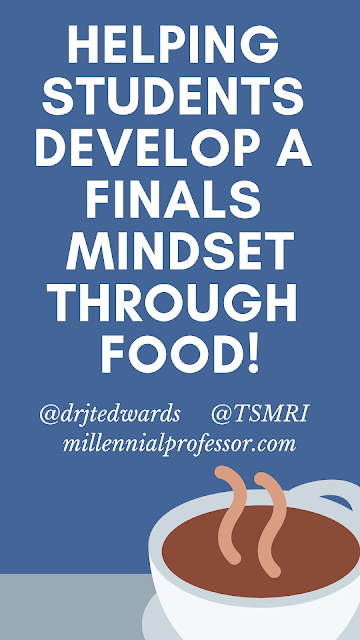 Dr. Jennifer T. Edwards - Texas Author, Researcher, and Social Media Trainer: Helping Students Develop a Finals Mindset Through Food! Helping Students Develop a Finals Mindset Through Food! Before transitioning back to the Communication Studies Department, I always highlighted each holiday by sponsoring a themed food bar! This helps the undergraduate students develop a finals mindset. This means, yogurt bar, grilled cheese bar, cookie decoration bar, etc. They loved it! This year, I adapted to my new role by creating a hot cocoa bar! 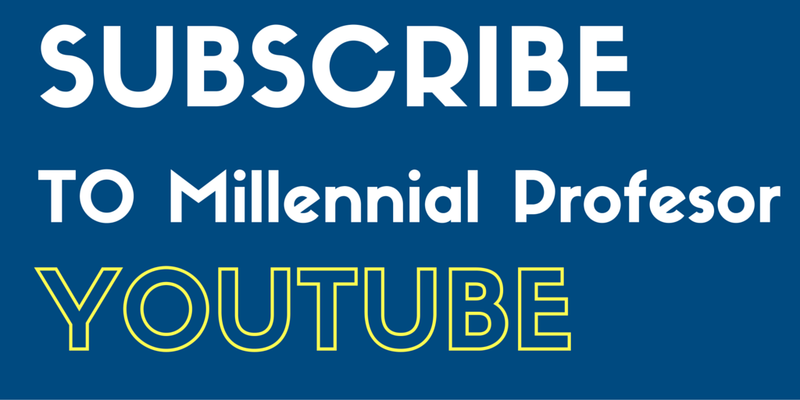 This is easy to do for your department as well! Challenge - Create a bar for your department as well! ENJOY the journey!